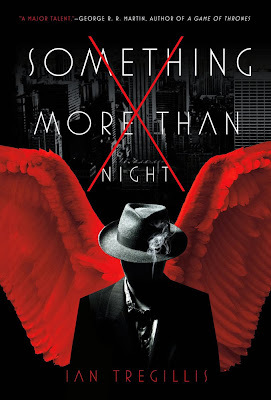 I have a copy of Ian Tregillis' Something More Than Night up for grabs, compliments of the folks at Tor Books. 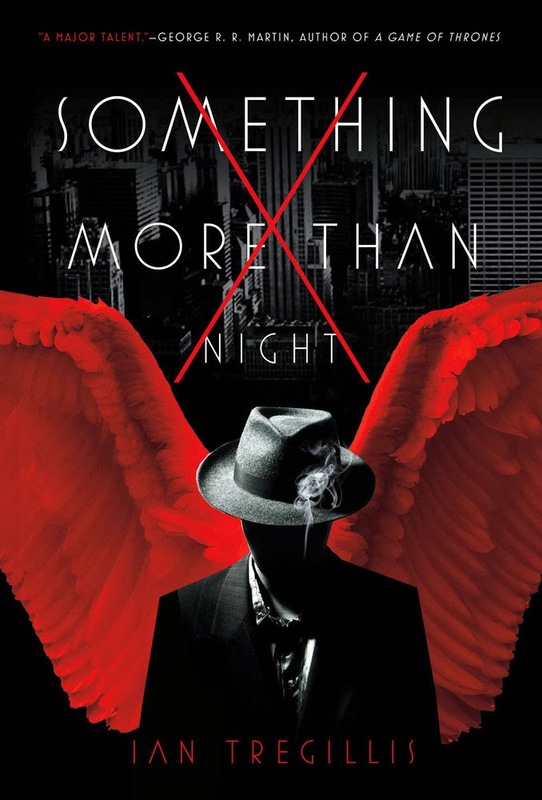 It's been described as "a brain-bending combo of angelic cosmogony, high-level physics and meta-noir." For more info about this title: Canada, USA, Europe. The rules are the same as usual. You need to send an email at reviews@(no-spam)gryphonwood.net with the header "SOMETHING." Remember to remove the "no spam" thingy.